1. 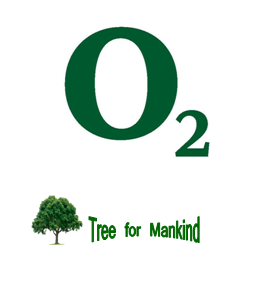 To become a Member you have to plant at least the number of Trees of your Age in years. 4. To become a Super Active Member you have to plant at least 1000 Trees. 5. You have to count your Trees from 24th February 2017. 6. 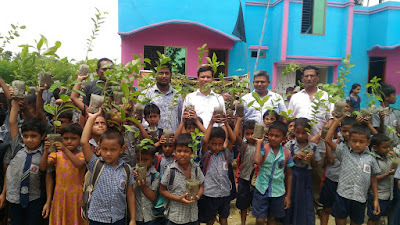 You can plant Trees at your own place or you can share your Trees with us.